The purpose of the Younger Member Group Website Award is to promote and encourage Younger Member Groups (YMG) to host a website to share information with their members. ASCE recognizes one Small YMG and one Large YMG with this award each year. The Philadelphia section qualifies as a Large YMG as the section membership is greater than 1,500. The website is judged on three categories: Format (30 points), Content (60 points), and Special Features (10 points) for a total possible score of 100. Some of the items within these categories include ease of navigation, attractive design/layout, clear consistent style, timely information, regional and national issues, calendar of upcoming events, membership information, and photo album. The Philadelphia YMF does an excellent job of keeping their page up to date with upcoming events as well as recent past events. On one single page, visitors can see all events that the Philadelphia YMF currently has planned, and can easily link to event flyers, registration pages, or contact a Board member to get even more information. In a similar fashion, on another page, visitors can view recaps and photos from all events that have occurred over the current Board year, and can link to additional photos or past year's events with one click. In addition, visitors can find information on the makeup of the current Board, read past meeting minutes, or the many ways to get involved. "I jumped at the chance to be the one responsible for maintaining and updating the YMF's website. 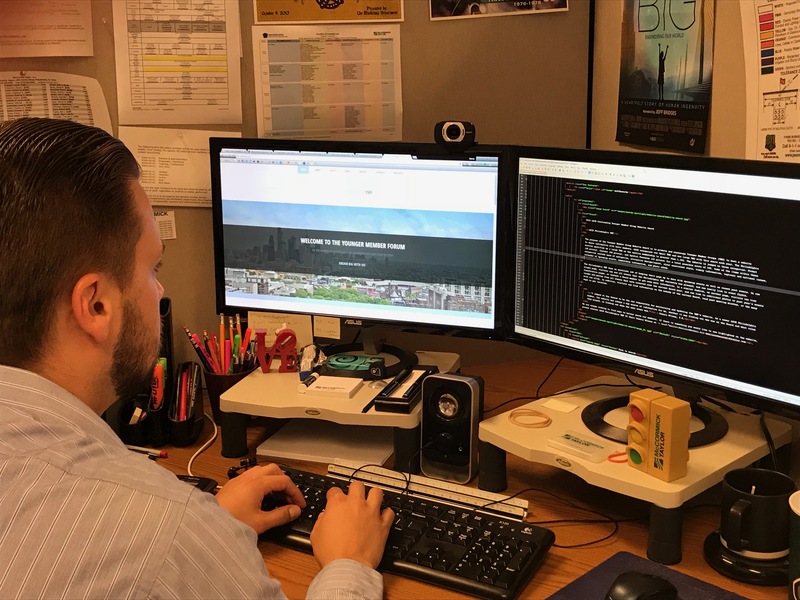 As a newer ASCE Philadelphia member, the website was always a key source of information for me, whether it was finding out who was on the Board and what roles they played, or finding out when the next event was." – Dennis Wilson, P.E. We are always looking to find ways to better serve our members. 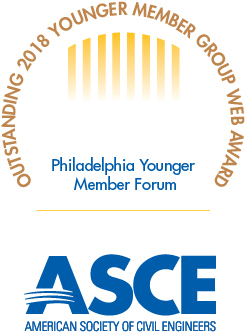 If there is something you would like to see highlighted on the website, please contact ASCE Philadelphia YMF IT Chair Dennis Wilson at dewilson@mccormicktaylor.com.